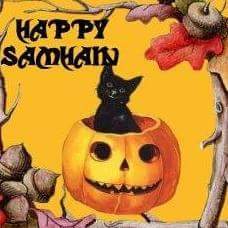 In a short amount of time a few weeks ago, I attended the Halloween Costume party for families at the UUCFM, followed by the Samhain Celebration led by the CUUPS group there and then attended the Sunday church service, honoring our beloved dead. I’ve realized there is deep meaning for all these events, and they all serve very different purposes. In the Earthways Shamanic Path (Florida Wheel) I’ve so far only identified four holidays so far: the beginnings of Rainy Season, Hurricane Season, Dry Season, and Fire Season. I was trying to see if we could do without the Days of Samhain, Imbolc, Beltaine, and Lunashgh. Or to see how they play out organically, here in Southwest Florida. The Halloween Costume party, provided a fun, kid friendly gathering for people in my Church Community. This party started with a community dinner prepared by one of our church members. She prepares a wonderful meal each Wednesday. After the food and dishes were cleared away, then the party started. This party was organized by the RE Director, and she did a fabulous job. There were people in costumes, and people who choose to not be in costume. We had fun activities, and entertainment. I was in costume; and had a wonderful time, however, I couldn’t stay for the whole party. This party was decorated with pumpkins and cut out paper bats and paper mice. They were whimsical decorations, more festive than ghoulish. It was perfect. The Samhain Celebration was held outside at the amphitheater on Saturday evening. I stopped at a store on my way to the ceremony, to get some cookies for the pot luck, which was held after the ceremony. When I left the store, it was humid, slightly overcast, and approaching twilight. I realized that it was later than I thought, that I was running late, and that it was going to rain soon. I hastened to the Ceremony. It was growing darker. There was a fire glowing already and people were seated around the amphitheater. I brought my midnight blue heavy cloak, but didn’t wear it; it was too hot out. After I put all my things down, I brought my Ancestors Box and teddy bear to the altar table, which was set up to one side of the fire. Other celebrants had placed mementos of their departed loved ones on the altar. We joined hands and sang a song. This promoted a cohesive feeling, and was energizing: I love being in Ceremony outside at night time. My Friend led the Celebration, asking us to rise and name our beloved dead, that they might be remembered,. As each person said a name, the rest of us would respond with the person’s name and then sing, “those who have gone before us, rise up and call their name.” I named my parents and a cousin, and my recently departed cat. Then I pointed to the Teddy Bear and said that was for the Florida Bears, since the hunting season had just opened earlier that week. Many bears had been “taken” in the hunt, among them lactating momma bears. As each person stated their beloved dead’s name, we chanted, “those who have gone before us, rise up and call their name.” This was very moving, yet comforting to be with each other, as we went through this ceremony of shared remembering. Next, we each took two pine cones, and placed them in the fire. One was to release something that wasn’t working for us any more, the other was to signify something we wanted to draw to us. 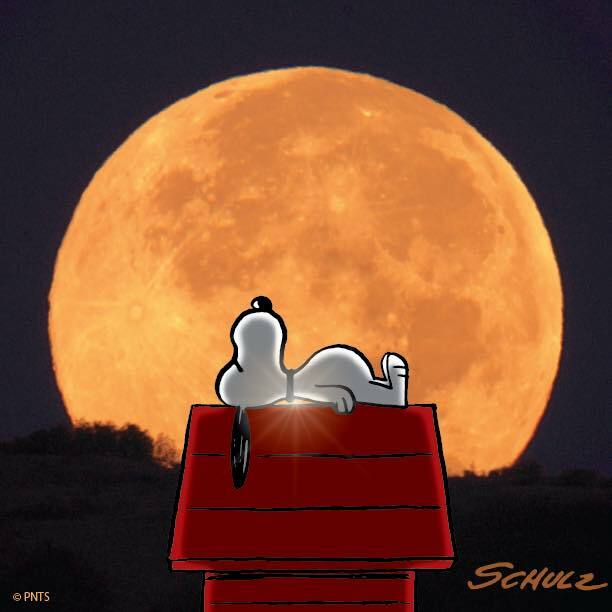 It was a Full Moon, still, so this was a great use of the energies of Samhain (to harvest) and the Full Moon, at the same time. 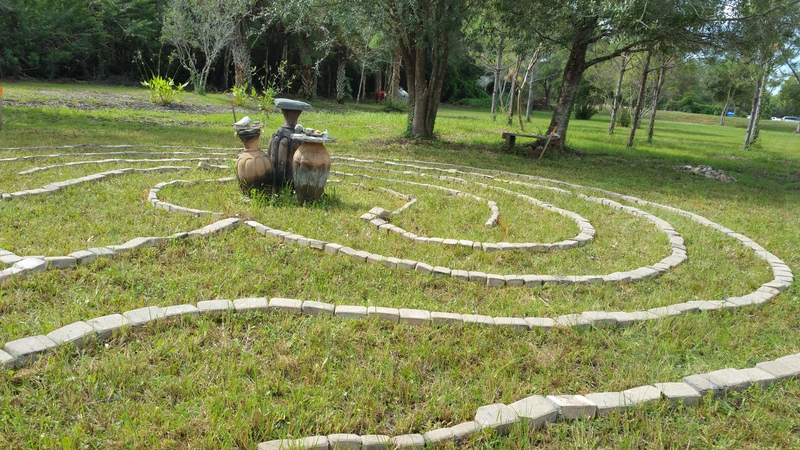 After that, some of us walked over to the newly rocked Labyrinth. The cobblestones lining the Labyrinth are easy to see in moon light, (even if overcast) and we all walked the circuits with ease. Then we walked back to the the people who were still at the amphitheater, sang some more songs and closed the circle. It began to rain, and I felt that I had held the rain off, personally. After that, we went to the Hall and had our pot luck. It was fun to see people and chat with them. Some I hadn’t seen in a while, others I have. Sunday was the day to honor our beloved dead at church. I brought a friend to church and we arrived late. When there was a good opportunity, I brought my pictures of my parents and my cat, and the bear, to the table that had been set up to hold these items. There was music and readings. We wrote the names of our loved ones down on slips of paper. Those slips were collected. The Youth read the names. I wept for my parents and for my cat. Now that my parents are departed, I feel their presence; they have become my Ancestors, and provide comfort and guidance. As I listened to all the names being called out, I remembered more and more people from my Church family. I wrote their names down to be read out loud. I realized that I have been in this Church Family for so long, I may be the only one who remembers some of these people. I know the names of our Church’s ancestors. I must call out their names, so they will be remembered. Next year, I will prepare myself ahead of time, and make a list before Church. As you build your Wheel of the Year following the magic in your land, consider how you will remember your Ancestors.